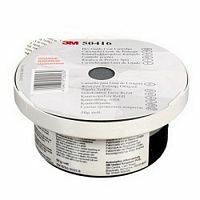 Designed specifically for the 3M PPS Series 2.0 Spray Cup System. 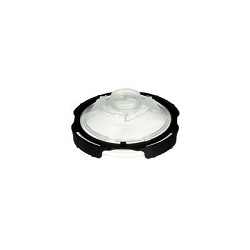 Features ¼-turn lid-locking system - helping eliminate cross-threading and paint build-up. 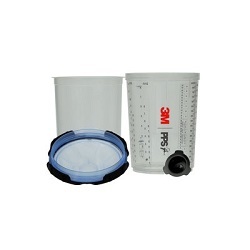 Full-diameter filters built into every lid maximize filtration and fluid flow. Domed design and wide spout allow up to 3oz (90 mL) to be held belowthe filter - reducing inconsistent spray due to air-entrapment and sputter. 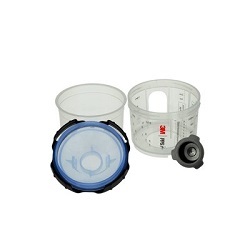 Kit contains 50 PPS Series 2.0 Lids - 50 Liners 32 Sealing Plugs and 1 Hard Cup.New quarter-turn lid locking system locks lid to cup for faster assembly and no cross threading. 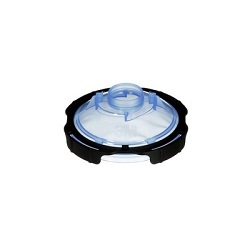 Domed lid geometry and a wider fluid spout reduces inconsistentspray due to air-entrapment and sputter. Extremely durable. Ideal for exterior automotive trim - such as aluminum - stainless steel and steel. 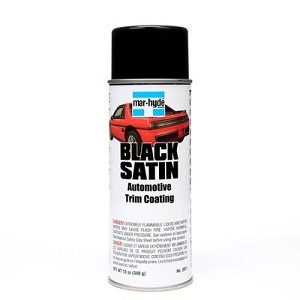 For use on exterior automotive trim as found on fascias - window trim - door locks and lower body panels. Colour Coat is a flexible specialty coating formulated to restore or change the colour of most vinyl surfaces, flexible and rigid plastics, carpet and velour. Colour Coat is not a dye - but a fade resistant flexible and permanent coating. 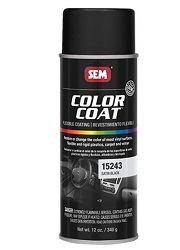 Color Coat is a specialty flexible coating formulated to restore or change the color of most vinyl surfaces - flexible and rigid plastics - carpet and velour. 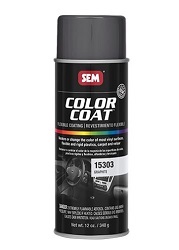 Color Coat is not a dye - but a fade resistant flexible and permanent coating.